Once you arrive, if you haven't already purchased your Fest Stein & Bier package in advance, purchase your bier tickets and stein (optional) at the big bier ticket tents inside the Munich Festhalle or the Bavarian Festhalle. Then head over to the Oktoberfest NW bars, grab your authentic bier and prost your neighbors! Feeling extra festive? Good, us too! You'll have the option to purchase authentic Munich-style steins in either 1/2 liter or 1 liter sizes. All steins sold only at the event during the festival and while supplies last! Note: Single Steins without the bier package will be available to purchase onsite all weekend of Oktoberfest NW. WUNDERBAR!!!! Savings online means more to spend on German grub, or...more bier!!! 1) Trumer Pils - German Pilsner, Full Flavor Lager. 2) Warsteiner Oktoberfest - Mild & Smooth with soft, hoppy aftertaste. 3) Hofbrau Oktoberfest - Crisp, Full Flavor Bold Lager. 4) Hacker-Pschorr Weisse - Rich, Fairly Sweet Wheat. 5) Paulaner Oktoberfest - Amber beer style developed to celebrate the original Oktoberfest over 200 years ago. 6) Warsteiner Dunkel - Malty & Smooth Lager. 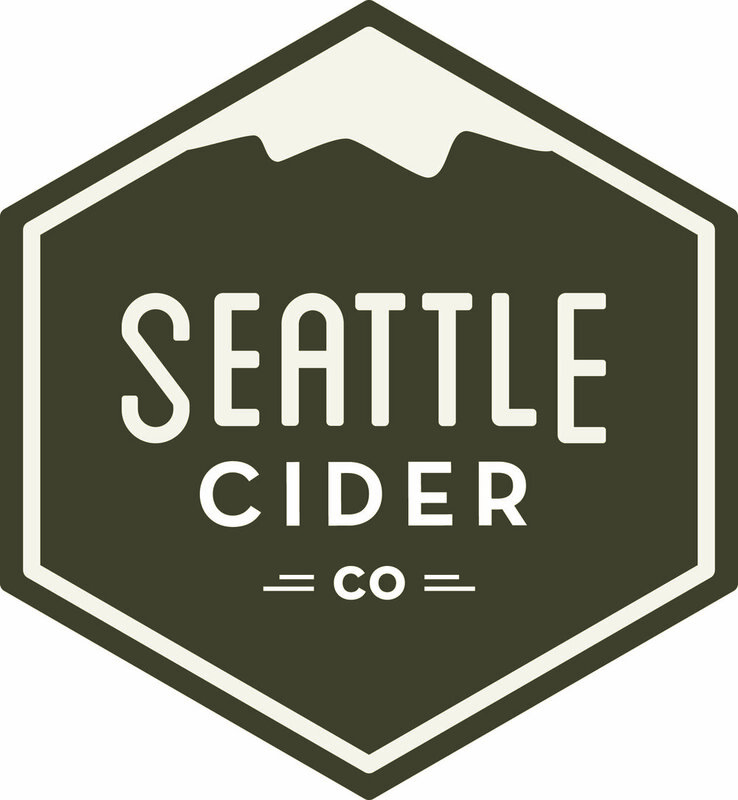 7) Seattle Cider Company: Semi Sweet Hard Cider - A light, crisp cider with just a touch of sweetness. Honey in color with notes of bergamot orange, lemon and apple, this refreshing cider reveals hints of citrus and cinnamon on the palate. Maybe bier isn't your cup of... well... bier. That's okay! The Hogue Cellars collection including Cabernet Sauvignon, Riesling, and Chardonnay will be served for the wine coinnoiserus. Sip. Prost. Sip. So, when is the last bIer ticket sale & LAST POUR? While we think our Official Oktoberfest Northwest steins are pretty sweet, guests are allowed to bring their own steins into the event. However, bar staff cannot pour directly into steins brought into the event. So, if you buy a bier they will give you a cup of bier back, that you can then pour into your stein. This includes steins from previous years sold at Oktoberfest NW. Only this year's steins will receive direct pours into them. Be Smart - Don't Drink & Drive! Did you get designated as the driver in your group? You can sign up at the Root Bier Garden at Oktoberfest Northwest to receive free soda, water and drip coffee, if you participate in the Designated Drivers program. There will be a Transportation Tent near the Blue Gate at Oktoberfest Northwest where drivers can pick you up at the event after you have arranged for a taxi or another car service like Uber or Lyft for pick-up on your own.